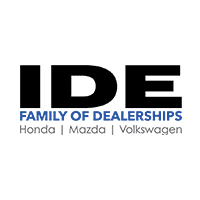 IIHS Top Safety Pick. Only 38,770 Miles! Scores 42 Highway MPG and 30 City MPG! Carfax One-Owner Vehicle. Dealer Certified Pre-Owned. 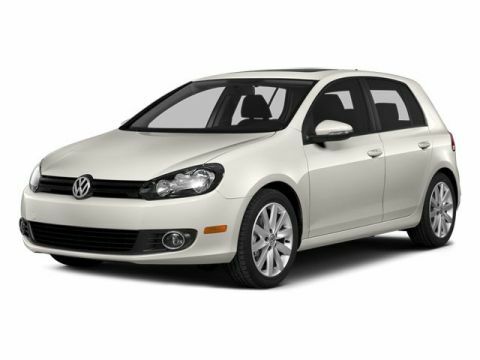 This Volkswagen Golf delivers a Turbocharged Diesel I4 2.0L/120 engine powering this Automatic transmission. 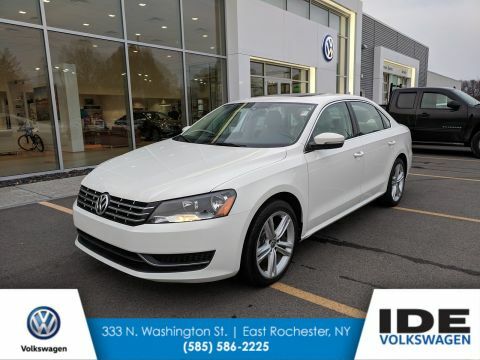 Touchscreen Premium VIII AM/FM stereo w/MP3/CD-changer in dash -inc: (8) speakers, SIRIUSXM satellite radio, mobile device interface w/iPod cable, Tire pressure monitoring system, Tinted glass. 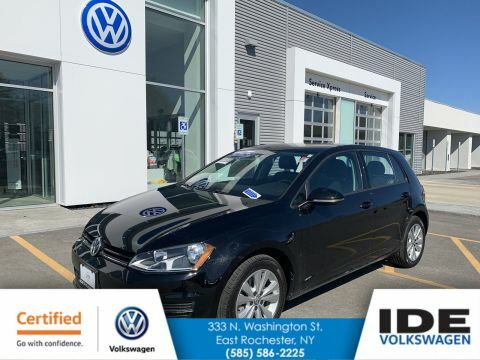 *This Volkswagen Golf Comes Equipped with These Options *Sport suspension w/vehicle lowering, Soft opening lockable glovebox, Roof-mounted satellite radio antenna, Remote pwr door locks -inc: auto locking feature, center locking system, Remote keyless entry -inc: rear hatch release & panic button, Rear wiper, Rear passenger heat/air-conditioning ventilation in center console, Rear cargo cover, Rear 3-point safety belts -inc: interlock feature, Pwr-assisted front vented disc brakes w/rear solid disc brakes -inc: 4-wheel anti-lock disc brakes (ABS). * Feel Confident About Your Choice *Carfax reports: Carfax One-Owner Vehicle, No Damage Reported, No Accidents Reported, 7 Service Records. 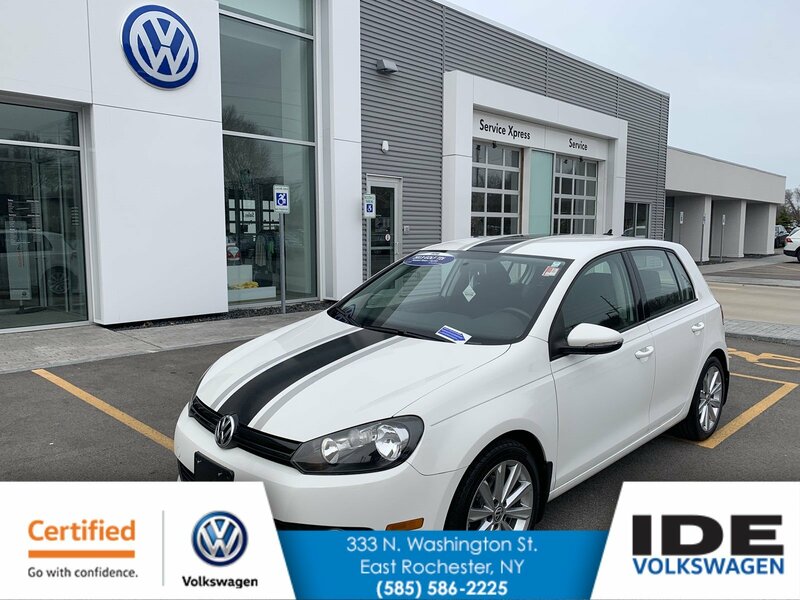 * Stop By Today *For a must-own Volkswagen Golf come see us at Ide Volkswagen, 333 North Washington Street, East Rochester, NY 14445. Just minutes away!